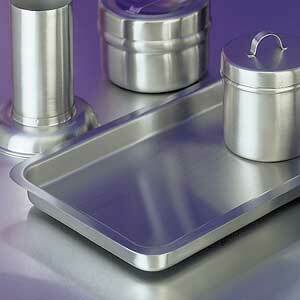 Stainless Steel Tray 10" x 6" x 3/4"
Stainless steel tray measures 10" x 6" x 3/4". Tray only. Other stainless steel products sold separately.